Before heroin was a major issue in the area, families would come into my office and tell me about their child's opioid addiction because they didn't know who or where to turn to. As more overdoses began to occur from heroin and prescription medication and more families came to my office, I started asking when parents first noticed the behavior. I would cringe when they answered, "well, kids are going to be kids. They smoked weed ... they drank." But what the family didn't notice over time was that 'just' the smoking of weed and 'just' ... alcohol became a greater issue, but they were afraid to talk about the issue and they were afraid to approach it because they didn't know anything about it. They thought their kids would grow out of this. Instead, they grew into that problem. I've had the richest of families in my office down to the most impoverished - sadly, family members see the addiction but only reach out when its spiraling out of control. Once someone gets to me, they've almost reached the end of the addiction cycle where death is imminent. Let's get the community members before the addiction - not when they've spiraled out of control to an arrest from my office or, to their death. 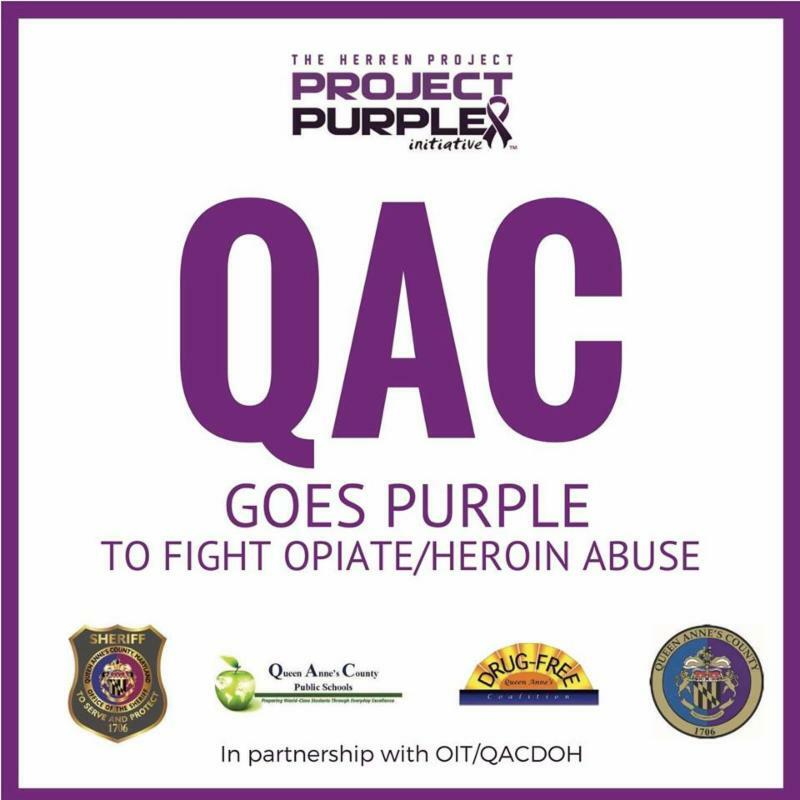 We need every business, every community member and every resident in this county to stand up and support QAC Goes Purple. 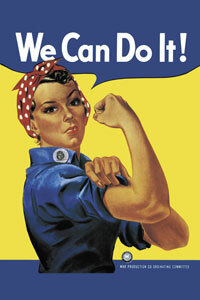 Our strength in this message is unity. 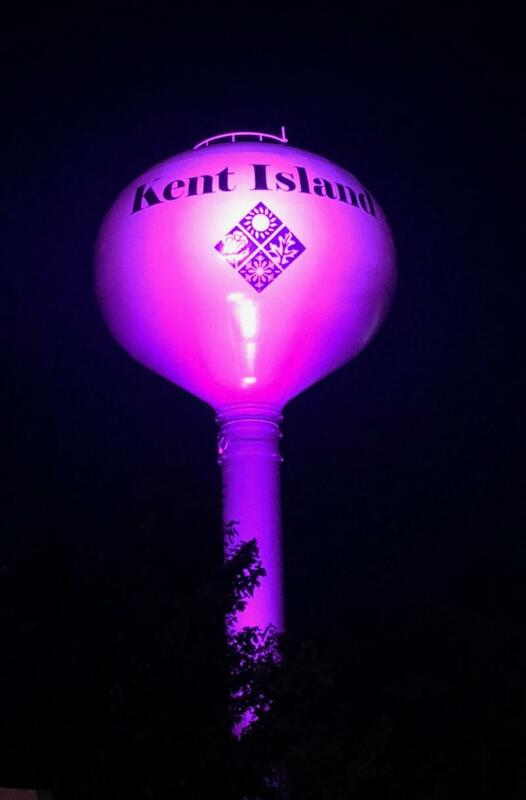 K. Hovnanian supports the "QAC Goes Purple" effort by lighting the water tower in purple! The Maryland Association of Counties (MACo) summer conference was in August and the focus of which was "Water, Water Everywhere" and presentations revolve around the health of Maryland waterways. Topics pertaining to infrastructure, treatment and regulations were explored over the course of the four-day event. The Clean Chesapeake Coalition (CCC) is currently comprised of government officials from six Maryland counties: Caroline, Carroll, Cecil, Dorchester, Kent and Queen Anne's. The Coalition's objective is to pursue improvement to the water quality of the Chesapeake Bay in the most prudent and fiscally responsible manner - through research, coordination and advocacy. 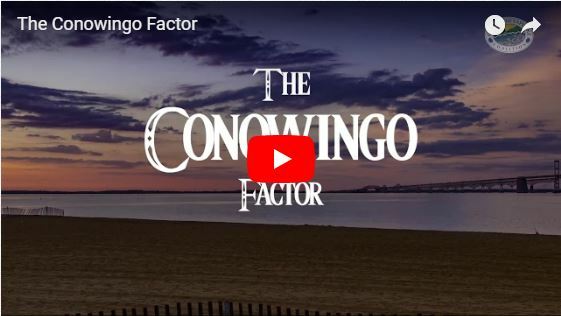 Since its inception in 2012, Coalition counties has fought to bring attention to the largest single point source of pollution to Bay waters, the reservoir behind the Conowingo Dam in the lower Susquehanna River. 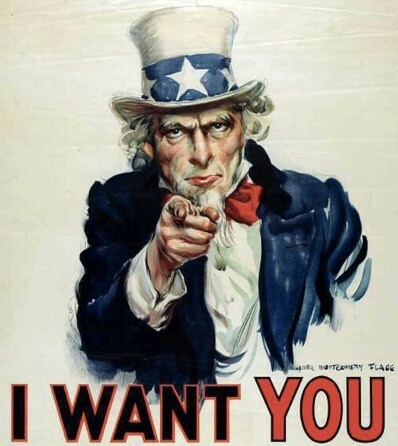 Exelon, current owner of the Dam, is in the process of seeking a new, 46-year license from the Federal Energy Regulatory Commission (FERC) and, as part of that process, Section 401 of the federal Clean Water Act requires that the state of Maryland issue a Water Quality Certification (WQC) for the Dam. On April 27th of this year, the Maryland Department of the Environment (MDE) did indeed issue the WQC, with special conditions - conditions that Exelon is now suing Maryland over in two courts and administratively. Exelon maintains that the Dam is not a source of pollution and that the conditions imposed by the State are impracticable and illegal. 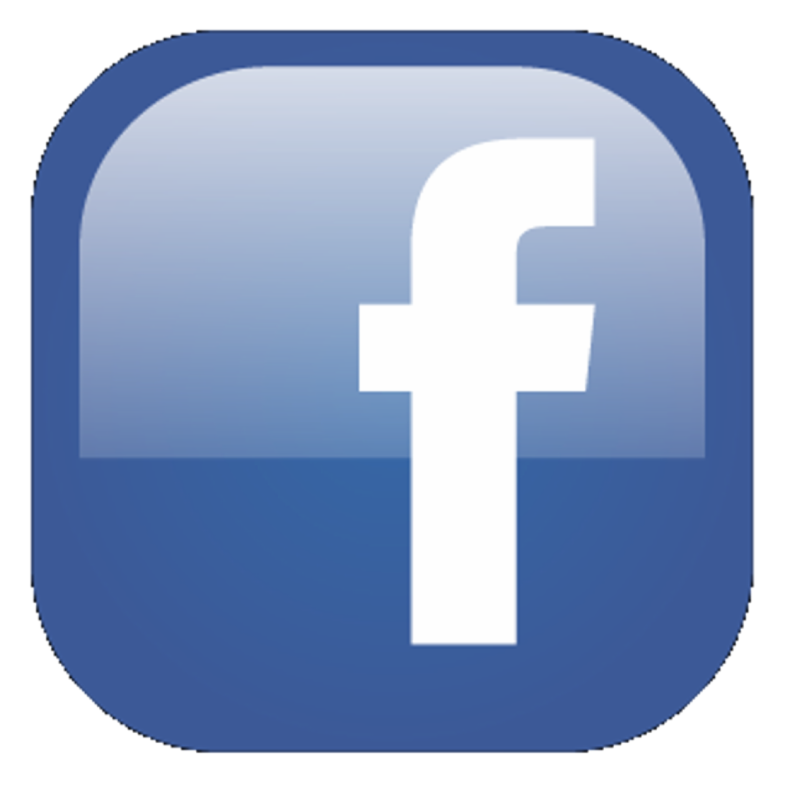 Click the photo below for the latest video from the Clean Chesapeake Coalition. "Maryland is Open for Business, and SDAT is doing its part by making it easier and faster than ever for busy business owners to get back on a path to success after failing to submit a required filing," said SDAT Director Michael Higgs. "We are continuously working to launch new online services to improve the support and guidance our Department provides to Maryland's hard working business owners." 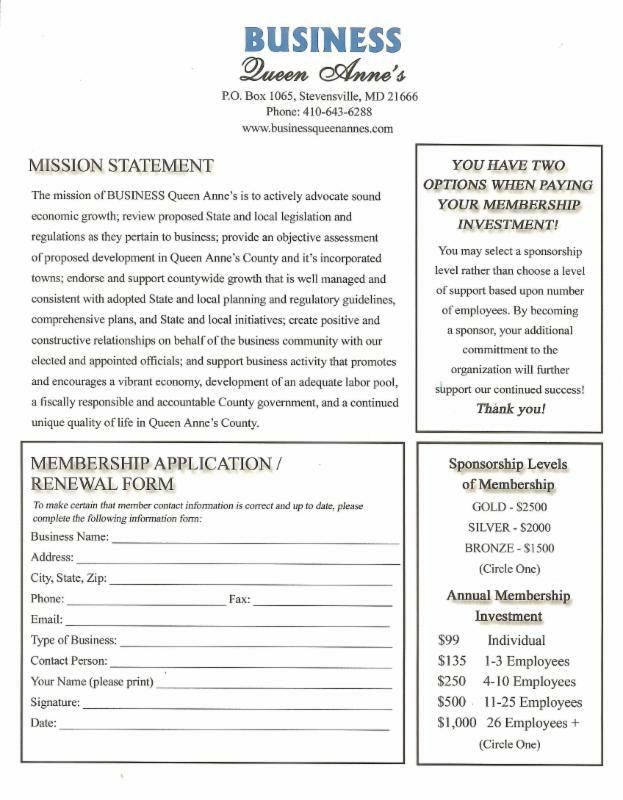 All business entities formed, qualified, or registered to do business in Maryland must file an Annual Report every year. If your business owns, leases, or uses personal property in Maryland and/or maintains a trader's license with a local unit of government in Maryland, you must also file a Personal Property Tax Return. If you do not file the required documents by the annual deadline on April 15, your business will fall out of good standing status and may eventually be forfeited. If a business is forfeited, it no longer has the authority to conduct business in Maryland and has no right to its name. 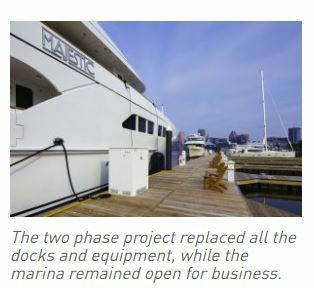 In the Fall of 2016, the Dissen & Juhn Company, Stevensville, MD, was awarded a contract to replace the floating docks at the 175 slip existing Harbor East Marina with a new modern marina steps away from one of the hottest neighborhoods in Baltimore. The two-phase project is one of the major redevelopment projects currently taking place in Baltimore, which collectively represent the most significant effort since the redevelopment of the Inner Harbor some 50 years ago.